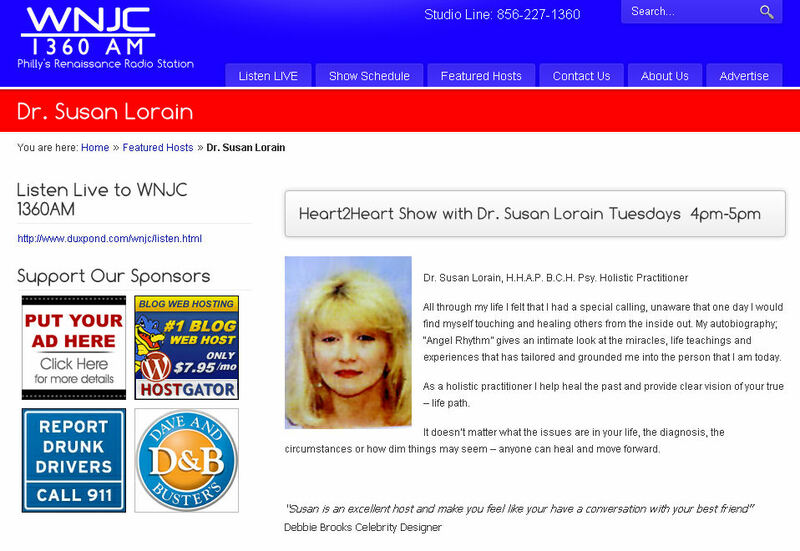 Hear author Irene McDermott discuss websites and apps to help save money on travel on the Heart to Heart program on WNJC Radio Philadelphia. The program aired on June 12, 2012. Edinburgh brothers Alex and James Turnbull ask, “Why bother seeing the world for real?” They pull out interesting sites and stories from Google Earth and Google Street Views and present them here. Search their site by keyword or browse by country or category. These days, travelers with smartphones like to record and share images of their vacations on the web. It’s a happy marriage: they get the expense and interruption of actual travel and you get the pleasure of seeing amazing sights through their eyes. When you look at their photos, it’s almost like you are there: anyplace from Belarus to the banks of the Ganges. Los Angeles-area software developer Scott Daniels connects extroverted travelers and their armchair observers and with his new iPhone app called HipGeo. This free app, which launched in January 2012, makes it easy for people to automatically record their travels in a blog format. The user fires up the app to start a “trip” or a series of automatically logged entries; while the app is running, it uses iPhone’s geolocation to map the user’s movement. When the user snaps a photo with the phone, HipGeo inserts it into the timeline of the trip which appears on the app and the website. The timeline becomes a virtual travel blog which the user can later convert into a video.